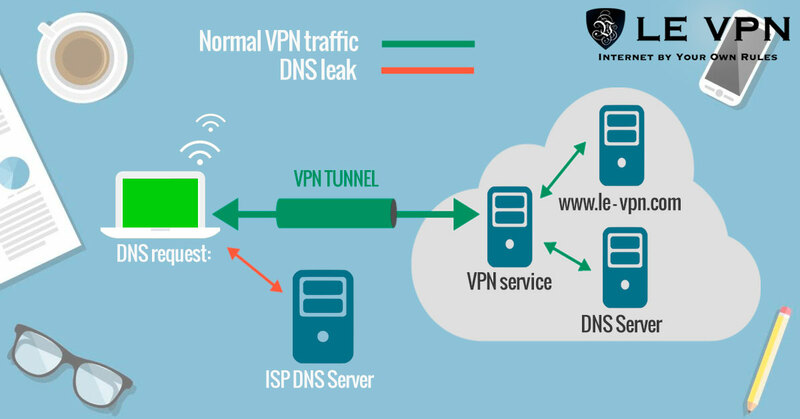 Information Security: Ensure security with Le VPN’s reliable service. With the availability of the internet at our fingertips, we tend to spend most of our time online. But how safe is it, really? Just like you can access any information you want online. In the same way, the hackers can access your information, anytime they want. Yes, the thought alone should be intimidating. Now if you regularly access the internet and leave behind a digital footprint that makes it really easy to track you. Or maybe you just buy something from an unknown website. Before you know, your information is available to numerous hackers online who can exploit you for their own benefit. Thus, before you carry on online, here are some things you need to know about information security. The Hong Kong Computer Emergency Response Team (HKCERT) is the Hong Kong’s information security watchdog. According to the HKCERT, cyber security complaints are on the rise. In 2017, HKCERT recorded 6,506 complaints, up 7% against 2016. The watchdog warns that the cyber-attacks concerning extortion and fraud are likely to increase this year. Similarly, the watchdog sees an increasing trend of attacks happening via mobile payment and stock trading. What Do You Need To Know About Information Security? Irrespective of what you do online, information security should be a prime concern for you. Here are some things you need to know about it. Now and then, people and organizations fall victims to the information security breaches. Now, why is that? This is because there are numerous malicious software applications on the internet. These software applications are luring and are sure to catch your eye. The moment you use the software or even enter the website, a bug gets into your system. This bug then helps hack your information. This is what is known as a data breach or leak. Weak passwords are one of the major reasons behind information security breach. Irrespective of whether it is a social media account or your company profile, there are bound to be passwords. The whole point of a password is to make your account all the more secure. If you set a password that is easy to guess, it kind of defeats the whole purpose. That is why it is always important that you have a strong password that has a combination of numbers, characters, and alphabets. A VPN or a virtual private network helps you protect yourself online since it provides an additional layer of security. Basically, a VPN service would route off your internet services to a different location, thus hiding your actual IP address. That means, you will not be tracked. Also, a VPN encrypts your data, making it impossible for anyone to monitor your online activity. Public Wi-Fi is also a threat to the information security. If you are constantly on the move and are using public Wi-Fi, remember, your data is vulnerable. As the hackers are always on the lookout for data that they can exploit. Thus, a proxy server or VPN would be the suitable solution in this case. These are four things you need to know and understand about information security, and how one wrong move on your part can threaten it. Getting back to the VPN option, you have to select the VPN service provider carefully. As it is a question of your data security, make sure to subscribe to Le VPN, which is one of the most reliable VPN on the market today. Le VPN has servers in 114 countries. Hence, you can pick any country from VPN’s list and get started. E.g., you can pick USA VPN, even if you are accessing the internet from the UK. The US IP address will help you access the internet as if you are doing the same from the US itself. Above all, Le VPN is very easy to use and affordable. So, subscribe to Le VPN and ensure your information security with Le VPN.